The Sweet team is dedicated to providing our clients with the marketing tools technology and industry knowledge to sell or find your dream home. We will stop at nothing to provide our clients with the most enjoyable Real Estate experience possible. To ensure The Sweet Team makes the extra effort for every home we help to buy or sell The Sweet Team needs solid individuals to count on! Growing up in Bath, MI, Amy Sweet has been practicing Real Estate in the Greater Lansing Area for over a decade. Amy's un-paralleled experience and success representing buyers and sellers alike has allowed her to build a top-notch team. 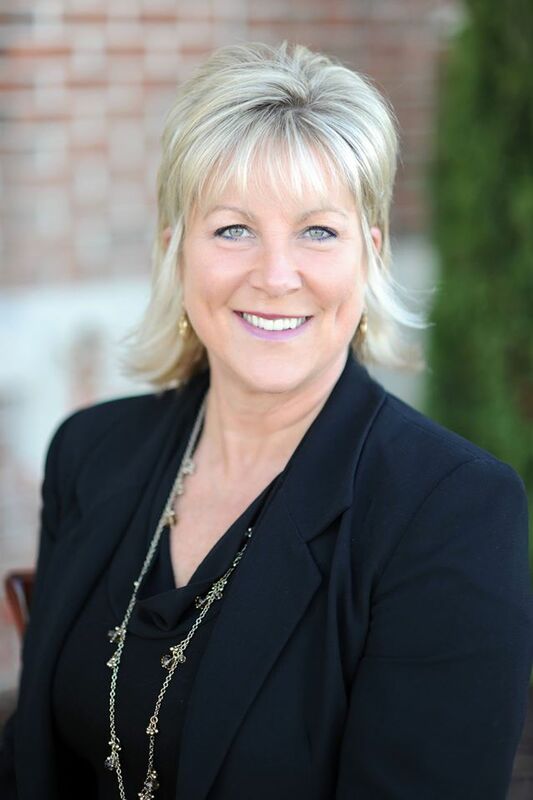 A Michigan State University Alum, Amy is currently on the Board of Directors for the Greater Lansing Association of REALTORS® and a member of the Women's Council of Realtors, National Association of Career Women, and DeWitt Chamber of Commerce. 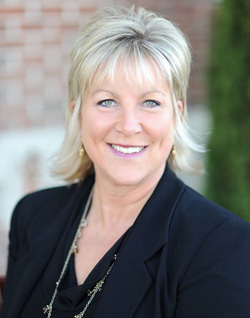 Amy is also a member of the MLS and RPAC Committees with the Greater Lansing Association of REALTORS®. In her first year of real estate, Amy was awarded Rookie of the Year for her outstanding performance. Amy takes pride in the community she not only serves, but also resides in with her husband.